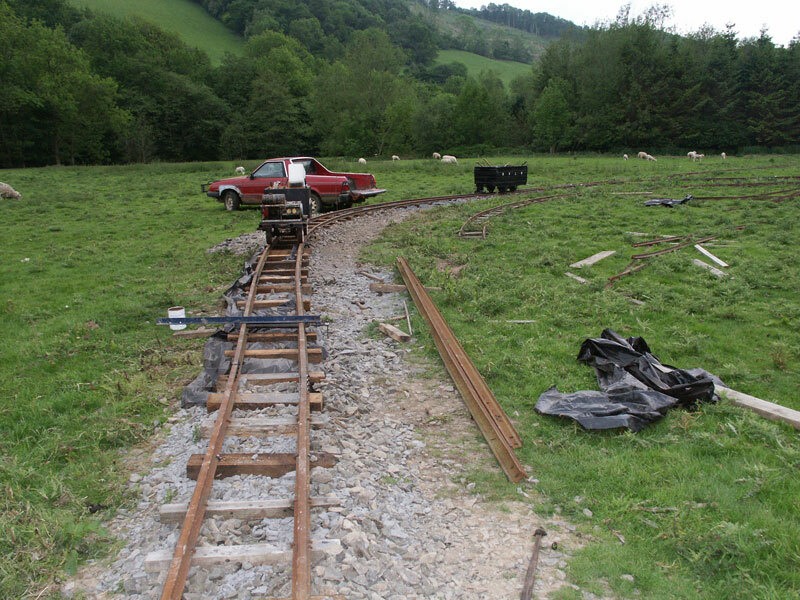 The Rhiw Valley Light railway is currently maintained and operated by a small team of dedicated volunteers. 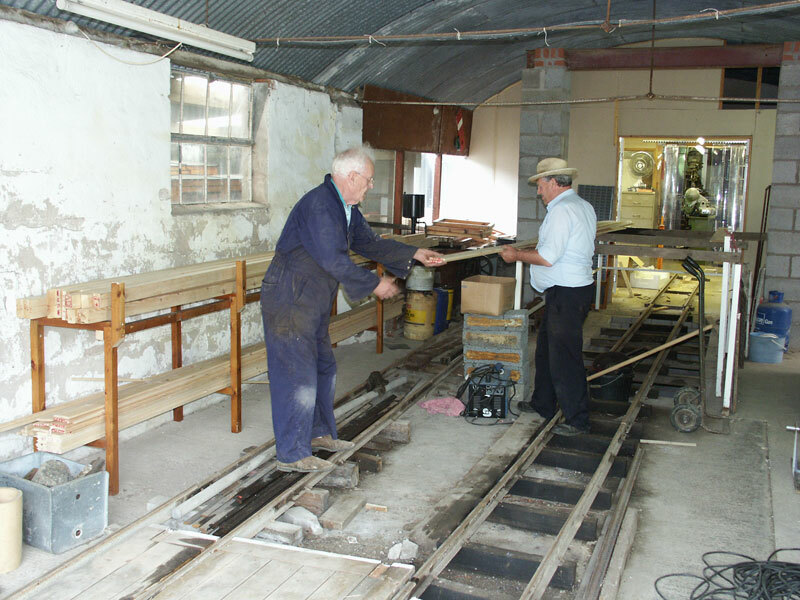 We are always pleased to hear from anyone who is interested in becoming a volunteer and helping with the maintenance and future development of the railway. 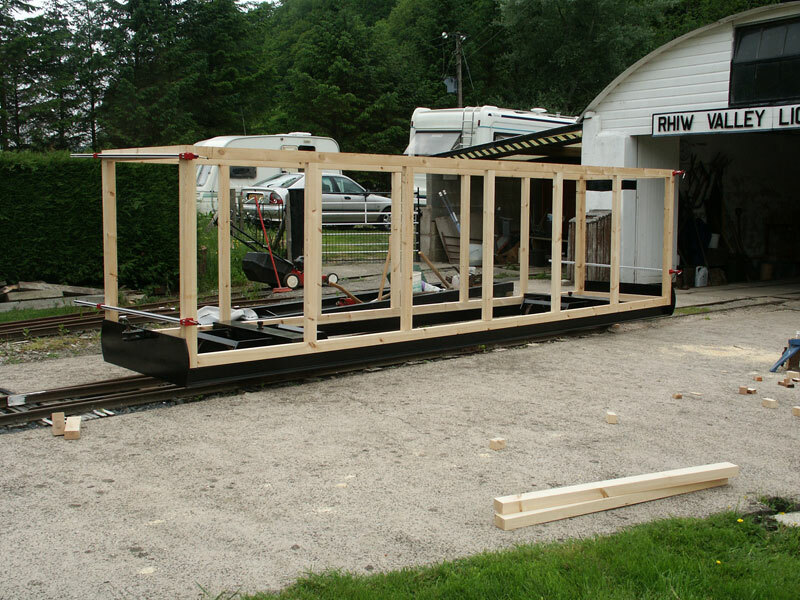 We have exciting plans for the railway over the coming years (see “The Future”) but will need to expand our volunteer workforce in order to bring them to fruition. Anyone who is planning to attend a Working Weekend should contact us by email at steam@rvlr.co.uk so that we know how many volunteers to expect. All tools are provided but you should bring appropriate safety foot wear and clothing. Meet at the railway between 9 and 10am on each day.